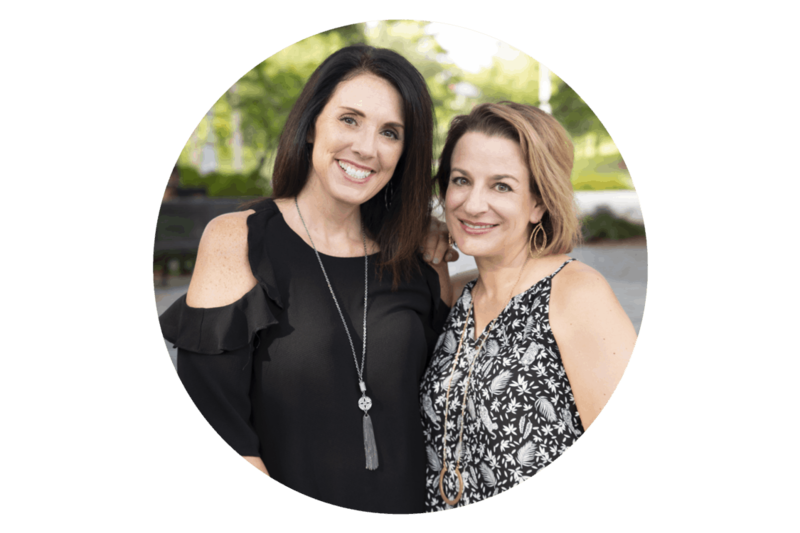 We love to share ideas that you can incorporate into your life, simply. The key word is simply. There’s a reason we included that in our name! Simple ideas for creating memories with your family. Family traditions that we have already established and even a few new ones we want to begin. Our hope is that you may find some inspiration to share with your own families. 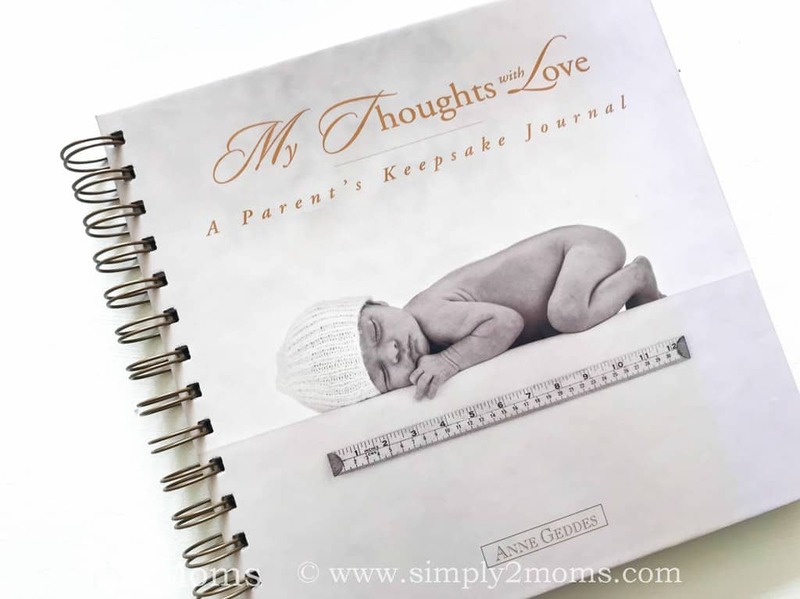 Today I’m sharing an idea that I started many, many years ago…Journals for My Children. But don’t worry…even if your children are older, it’s never too late to start this meaningful ritual for your family. When my first child was born I was overcome with love for this tiny little person and wanted him to know how much he was loved. I have a letter from my mom that she wrote to me when I was only 4 years old. That letter is so important to me and I wanted my son to have something similar from me. I wanted him to always know how I felt about him even if I wasn’t here physically to tell him someday. Soon after my first son was born, I decided to start a journal for him. Over the years I’ve written many entries. I had high hopes for his journal…I wanted to document little things he said or did over the years and I had planned to write in it waaaay more than I actually did. But rather than feeling disappointed I didn’t write as much as I had hoped to…I am proud of what I actually accomplished over the years. Just needed to give myself that little boost! Haha! Anyway, each of my three children has their own journal filled (well at least partially filled) with letters written especially for them. I’m so very grateful for the letters I have from my own mom. You can read about how to preserve special memories in this post. I’m acutely aware of how important these simple letters are when that’s all you have left after losing someone. My children will have these keepsake journals and be able to read the letters I’ve written just for each of them and always know how very much their mother loved them. In the journals for my children, I share my pride in them for their accomplishments, stories of ordinary days and even some fun adventures we had. I will continue to write in their journals until I no longer am able…adding notes as they graduate high school and college (even if it’s months or even years later). Letters for them if they get married and maybe even become parents themselves. These journals are kind of like my legacy that I’m leaving for them. Recently, my daughter came into my room when I was adding a letter to her journal. So, the secret is out in my house and my kids know about their journals, although they haven’t read them yet. Now that they know about their journals I think I’ll let them read them sooner rather than later. Just don’t know when…but I’m sure I’ll know when the time is right. And then a bonus for me…I will get to see the expressions on their face as they read their letters. This is a simple memorable keepsake you can start no matter how old your children are. Even if you didn’t start this when your children were little…you can start now. 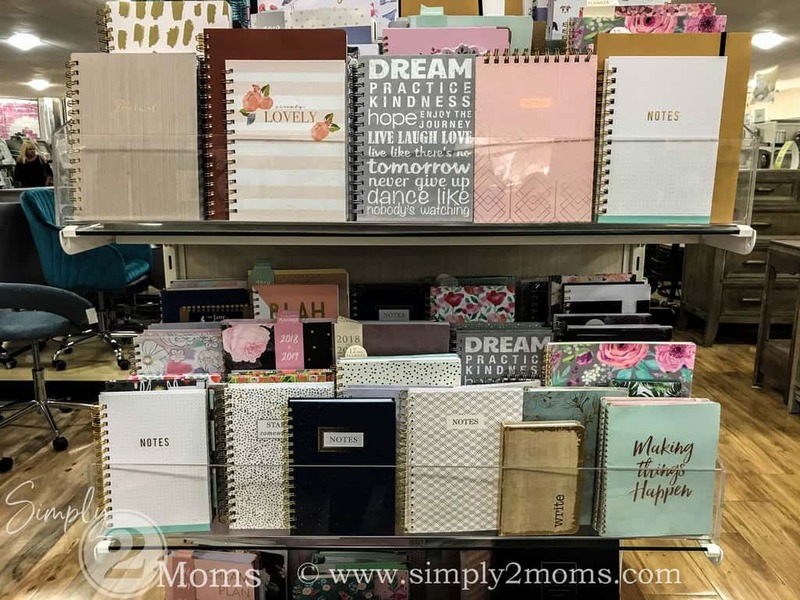 Grab a blank journal at the store! HomeGoods is a great place to find them…just look at that selection. Then just start writing to your son or daughter. Not sure where to begin? Your first entry can simply be an explanation of why you are starting the journal for them and telling them what they mean to you. Just start writing…I promise this will be one of the greatest and most cherished gifts you can give your child!